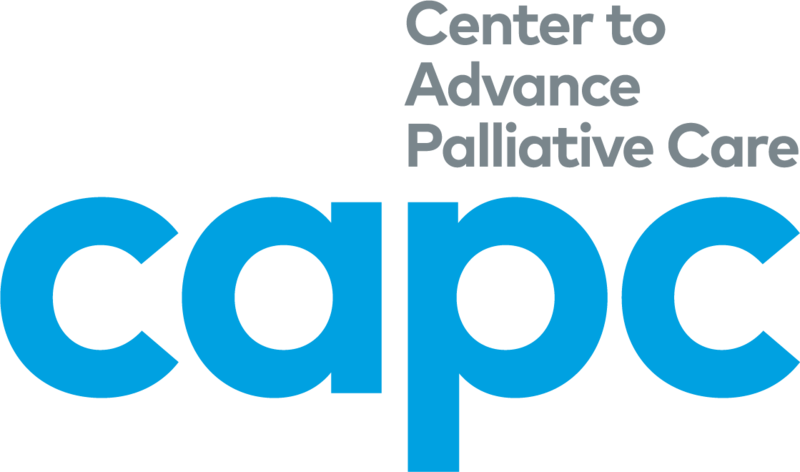 This Funding Opportunity Announcement (FOA) encourages research grant applications focused on palliative care in geriatric populations. This R03 announcement specifically encourages projects primarily aimed at collection of pilot data, demonstration of feasibility, development of new methodology, or other goals of limited scope requiring short-term support. This FOA emphasizes studies in a variety of settings including ambulatory care, hospitals (and specific sites within hospitals including specialty wards, intensive care units and emergency departments), assisted living facilities, and short- and long-term care facilities; however, hospice and end-of-life settings are not included within the scope of this FOA, as they are the subject of other NIH programs. Rather, this FOA highlights research on palliative care in settings and at time points earlier in geriatric patients' disease or disability trajectories. Types of studies may include observational, quasi-experimental, or pilot interventional studies using primary data collection and/or secondary analyses. Leveraging on-going cohorts, intervention studies, networks, data and specimen repositories, and other existing resources and infrastructure are encouraged. This Funding Opportunity Announcement (FOA) encourages research grant applications focused on palliative care in geriatric populations. This FOA emphasizes studies in a variety of settings including ambulatory care, hospitals (and specific sites within hospitals including specialty wards, intensive care units and emergency departments), assisted living facilities, and short- and long-term care facilities; however, hospice and end-of-life settings are not included within the scope of this FOA, as they are the subject of other NIH programs. Rather, this FOA highlights research on palliative care in settings and at time points earlier in geriatric patients' disease or disability trajectories. Types of studies may include observational, quasi-experimental, or interventional studies using primary data collection and/or secondary analyses. Leveraging on-going cohorts, intervention studies, networks, data and specimen repositories, and other existing resources and infrastructure are encouraged.